In 2016, she successfully represented minority shareholders who were oppressed in petitioning for dissolution of the corporations. In the environmental context, she has successfully challenged the New York State Department of Environmental Conservation in Article 78 proceedings. She has represented an agricultural chemical company in litigation over selection of RCRA corrective action for arsenic in soils. She also recently secured summary judgment on behalf of a Fortune 1000 company after it was sued by numerous local residents alleging that toxic exposure to the company's operations caused personal injury and property damage claims. She also frequently handles appeals and recently successfully argued an issue of first impression regarding the labor law to New York's highest court, the Court of Appeals. In addition, Julia advises international clients on product liability and insurance issues for manufacturers and distributors wishing to enter the U.S. market. 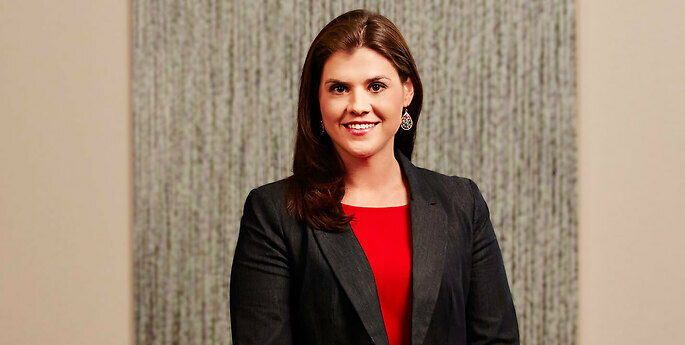 Julia regularly speaks at CLEs on various topics, including the firm’s annual school conference and labor law matters. Julia’s past experiences include an internship at the U.S. Attorney's Office for the Western District of New York as well as employment at Housing Opportunities Made Equal, an organization dedicated to the enforcement of federal and state laws prohibiting housing discrimination. Julia was also previously awarded a two-year research fellowship with the Department of Human Resources for the City of Buffalo, where she assisted in disciplinary hearings, general grievances, and contract negotiations. Facebook: Fireable Offense or Free Speech? Does Riegel v. Medtronic, Inc. Affect You? Julia is a member of the National Institute of Trial Advocacy and a graduate of the organization's intensive training program. She is also a member of the American Bar Association and Bar Association of Erie County.